Finances will occupy your thoughts, thanks to the Sun’s journey through Aquarius and a stunning new Moon in this sign as of February 4. You may see changes in money earned from commissions or royalties, and if you’re in a relationship, you and your partner will look for ways to improve your bottom line. If you have an ex, now’s the time to come to agreement on maintenance or child support. It’s also a great time to improve budgeting, review insurance, and apply for a loan. In the first half of the month, try an app to manage budgets or meet with your financial planner. If you don’t have a will, write down what you want and get legal help to make it official. If you need insurance or any other financial products, ask for recommendations and be open to unusual and even quirky people because they may have exactly the expertise you need. The full Moon on February 19 will bring something related to brothers and sisters, short trips, or a communication project to your attention. You may hear news about a trip you want to take, or a sibling could see a breakthrough, perhaps related to health or work. Pay attention to information that comes to light at this powerful time. 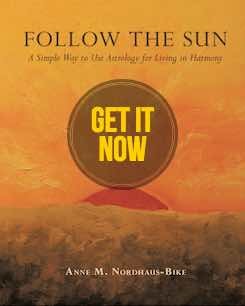 On February 18, when the Sun enters Pisces, the focus will shift to all the ways you expand your life. After plenty of discussions about money, you’ll want to spend some of it on something fun, such as an overseas vacation (or at least dinner at a new restaurant to try cuisine you’ve never tasted before). You also may feel inspired to get information about going back to school. Heed hunches in any of these areas because your intuition will guide you well. Dreams and artistic talents may come into play regarding your studies or a publishing project, so keep a journal to write down anything that inspires you. If you’re in a relationship, enjoy passion with your sweetheart. If you’re unattached, go to a meditation or yoga class with friends or try a spa night out, as you’ll enjoy being pampered and may meet someone. 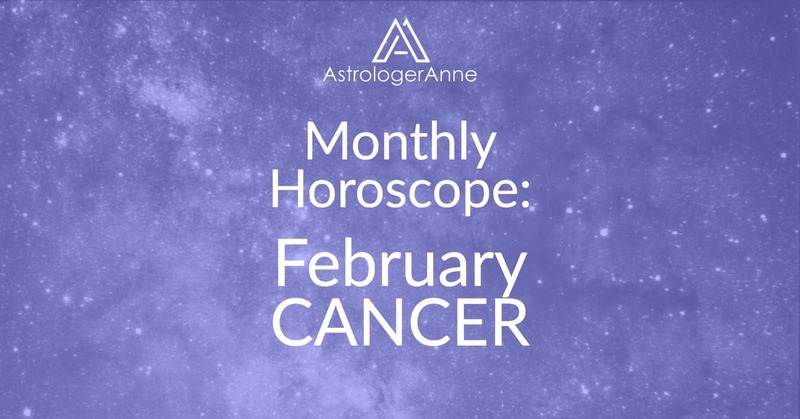 Happy February, Cancer! I wish you a wonderful month!